South Valley Community Church has served in the community since 1984, over 30 years. Our church has always had a vision... "To be a Regional church and educational center with community transforming influence sending people across the street and around the world." Teacher, which is the greatest commandment in the Law?" Jesus replied: "Love the Lord your God with all your heart and with all your soul and with all your mind.' This is the first and greatest commandment. And the second is similar: Love your neighbor as yourself. All the Law and the Prophets hang on these two commandments. We realize that Christ has made it so simple for us. But although it sounds simple we realize it takes a nurturing community to support those who are striving to follow Christ's words in this world. We teach clearly that if we love God, we will always express it in love for others. We rescue the idea of mission from being the "guilt-laden" task that it has become. We disciple each other so we understand our vocation, expressing the gospel in our culture where we are agents of influence for the kingdom. We model generosity with our whole life in relationship with God. We look to enable people in their unique skills, experience, and gifting for the purpose of generous living. We pastor all believers as missionaries and equip and train their hearts and minds for their task. We educate the church on its “missional” identity as the people of God who have been called to be responsible and accountable for our community. We model a proclamation lifestyle in order to influence others to engage in their missional task of living as “proclaimers.” We are not to be like the surrounding culture nor are we to isolate from it. 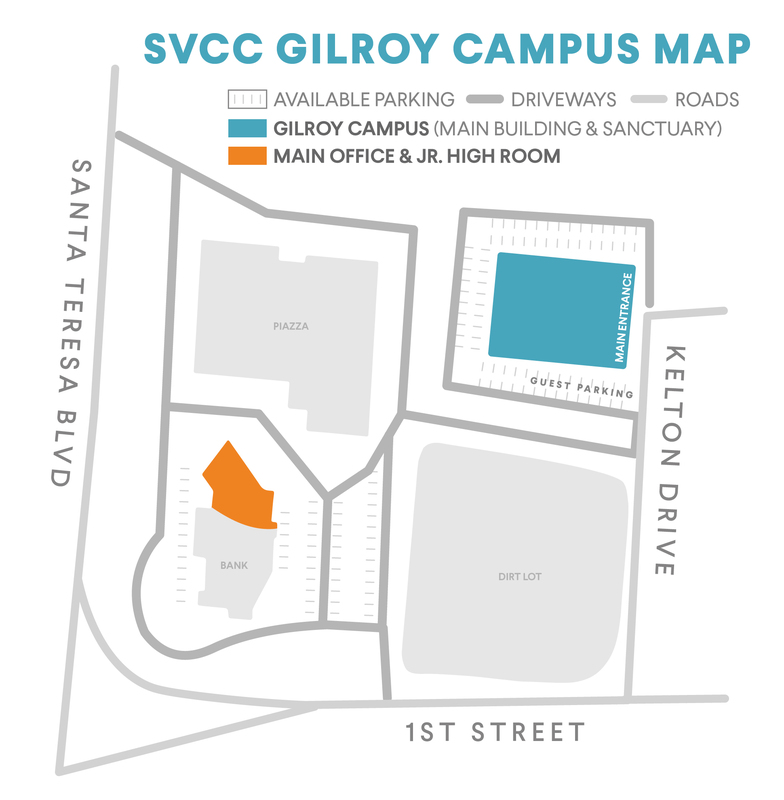 SVCC has Global Focus Countries, and short term mission trips (STM’s) are taken throughout the year. SVCC partners with Focus Country advocates who both live and work in their country or travel there frequently to work with locals.